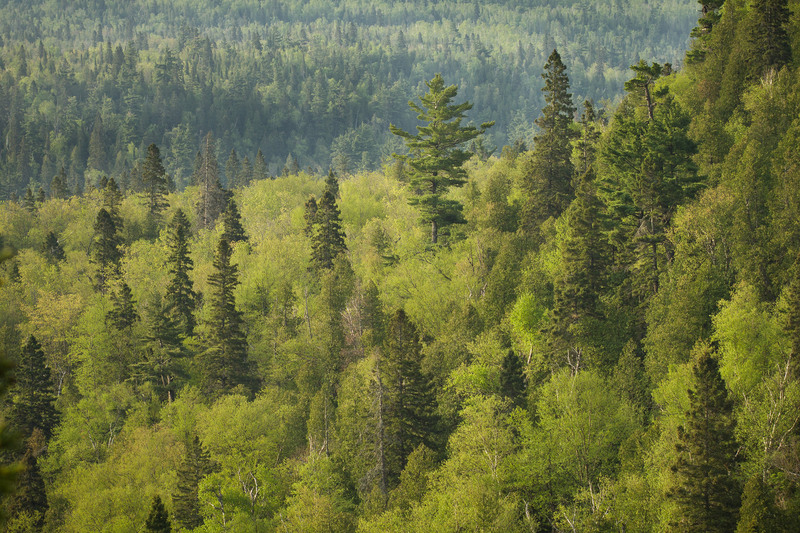 The northern woods of Minnesota–the Great Northwoods, as some Minnesotans call it–is an ecosystem in flux. 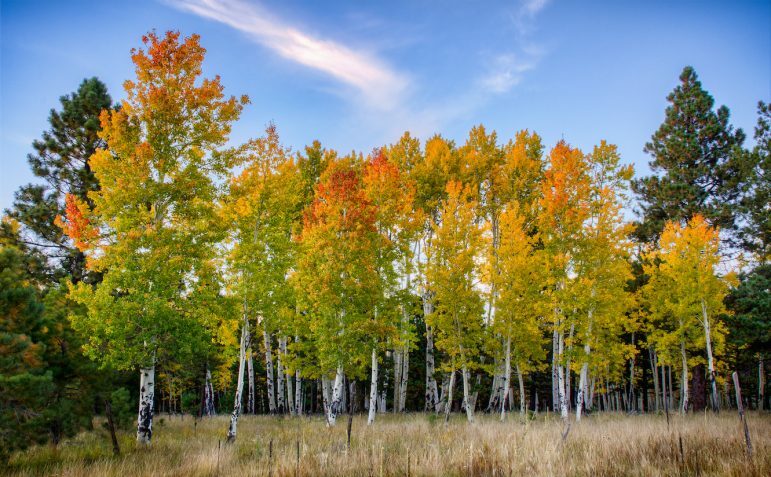 Oaks have struggled over the last two centuries as maple trees proliferated and settlers converted oak savannas to farmland. The savannas, which support hundreds of native bees and butterflies, have dwindled from millions of acres to just a few thousand. 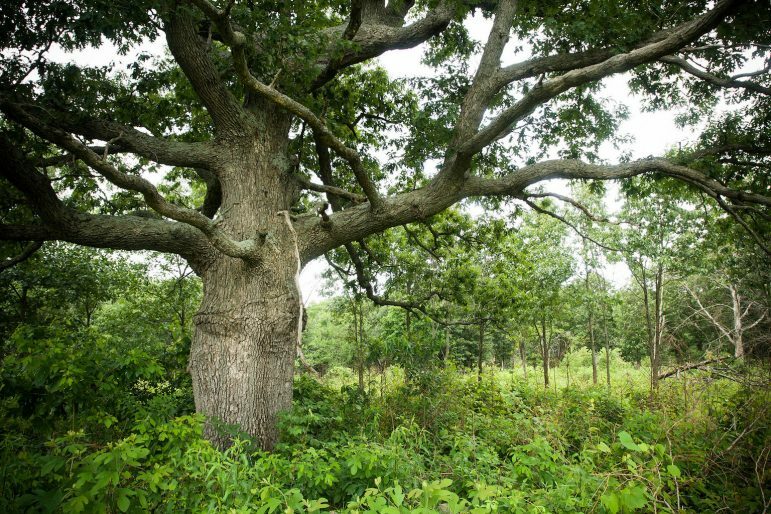 The Nature Conservancy is working to plant more bur oak, like this one in Indiana. Image: Justin Meissen. Some rights reserved.